HARTFORD – State Representatives Anne Dauphinias (R-44), Doug Dubitsky (R-47), and Rick Hayes (R-51) are a part of a Republican drafted bill that would seek to prohibit the merger or closure of an institution within the Connecticut State Colleges and Universities without the review and approval of the General Assembly. HB6474, AN ACT CONCERNING THE MERGER OR CLOSURE OF INSTITUTIONS WITHIN THE CONNECTICUT STATE COLLEGES AND UNIVERSITIES, seeks to remove the power for school consolidation and closing across the Connecticut State Colleges and Universities from the CT Board of Regents for Higher Education without legislative review and input. 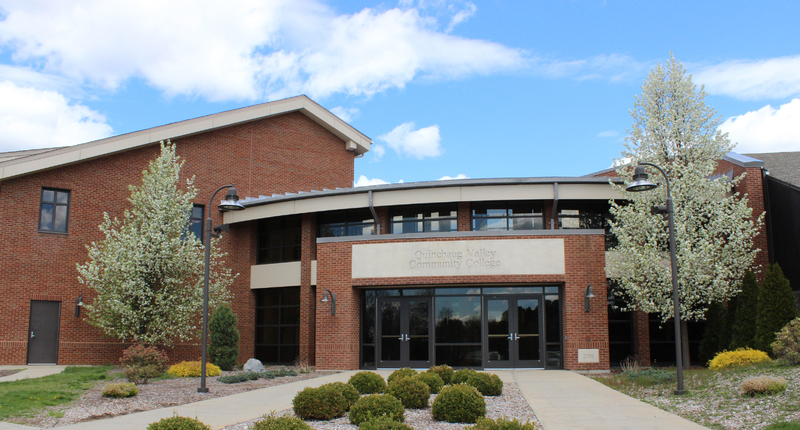 State Rep. Dauphinais said that she has heard from several people affiliated with QVCC who have expressed serious concern over the future of the school. “We wanted to be a part of this bill to allow our voices and those of the communities we serve to be heard and to protect the great work QVCC has done in educating people in northeast Connecticut,” Rep. Dauphinais said. State Representatives will be able to track and offer input during the legislative process. They will also be able to alert the public of the progress and opportunities for the public to offer comment on this legislation. “It’s only appropriate for a decision as far reaching as closing state colleges and universities to allow the legislature to be involved in the decision. We wouldn’t want unelected bureaucrats to make these decisions. The General Assembly is accountable to the people we represent,” said Rep. Dubitsky. “I couldn’t be more committed to protecting QVCC and I will continue to monitor bills that affect our communities and will work hard for the people of Putnam, Thompson, and Killingly,” said Rep. Hayes. The bill currently sits in the Higher Education & Employment Advancement Committee awaiting review and debate.